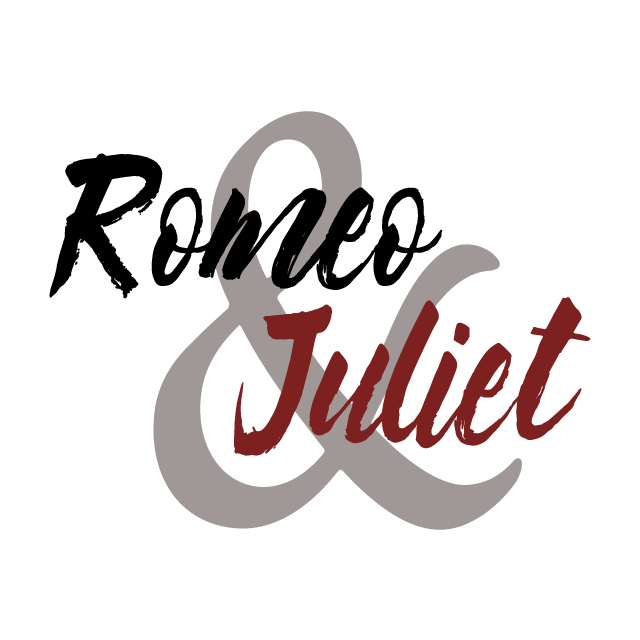 We invite you to join us for an evening of Shakepseare's Romeo & Juliet, live in performance at the Greenville Street Park! This family friendly production is free to the public and is approximately one hour long. Blankets, camp chairs, picnic baskets and catching fireflies are all welcome! We need funds to pay stipends to our actors, build sets and props, rent costumes and sound/lighting equipment, and print our posters and programs. Most importantly, your support will help make this a FREE EVENT for the public. We believe every one should have access to high quality theatre, and your contribution will help bring professional theatre to the West Georgia region. Every little bit counts, and to say thank you for your contribution we're offering an assortment of awesome perks ranging from a shout out in our program to a personal care package from one of our actors and more!  Finally, if you are in Newnan August 8th, 9th or 10th, pack a picnic and come see us! 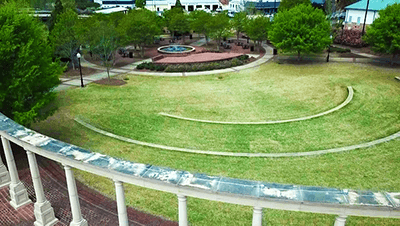 James is the Artistic Director of Newnan Shakespeare in the Park. As a native to Newnan, James is incredibly grateful to be home and to bring this play to you! 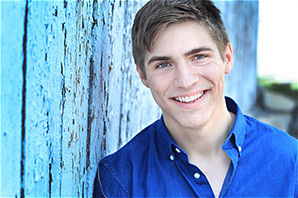 James holds a BFA in Musical Theatre from Western Carolina University. For the past three years, he has had the great privilege of working as an actor at the Barter Theatre, the State Theatre of Virginia. James has just finished up a nine month tour of two musicals for Barter and the Manhattan-based theatre company, Theatreworks USA. Favorite past credits include Jonas in The Giver, Haemon in Antigone, and Joe Gargery/Uncle Pumblechook/Bentley Drummle in Great Expectations. James would like to thank everyone who helped make this production possible, and of course RJA for the constant support and inspiration. He hopes you enjoy the show! 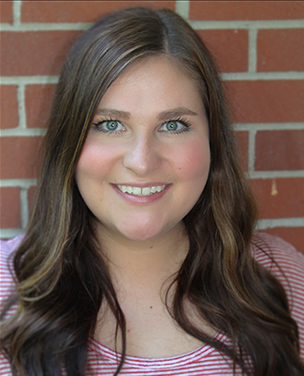 Madeline is the Managing Director of Newnan Shakespeare in the Park. She received her B.A. in Performance from LaGrange College before studying at the Stella Adler Conservatory in New York. She recently finished assistant directing Charlie and the Chocolate Factory for Brooks Elementary and could have been seen in the first production of Flies at Well at the Wadsworth Auditorium. Some her favorite past credits include Arsinoe from Misanthrope, Haley from Bad Dates, and Stage Manager in The Actor's Nightmare. 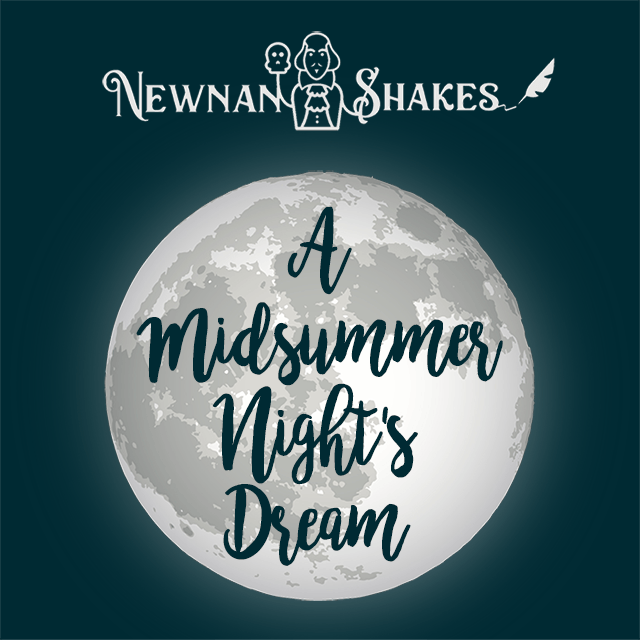 Newnan Shakes is a professional company of local and guest actors, designers and technical artists founded by James Hendley and Madeline Sain. Our mission is to strengthen community bonds and enrich Newnan's cultural impact by providing artisically excellent productions of the plays of William Shakespeare and educational resources to area students. 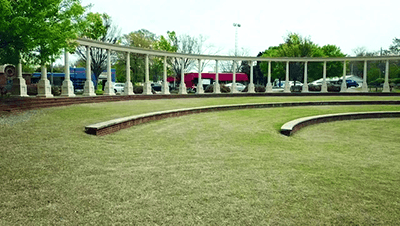 Midsummer is Newnan Shakes' inaugural production.